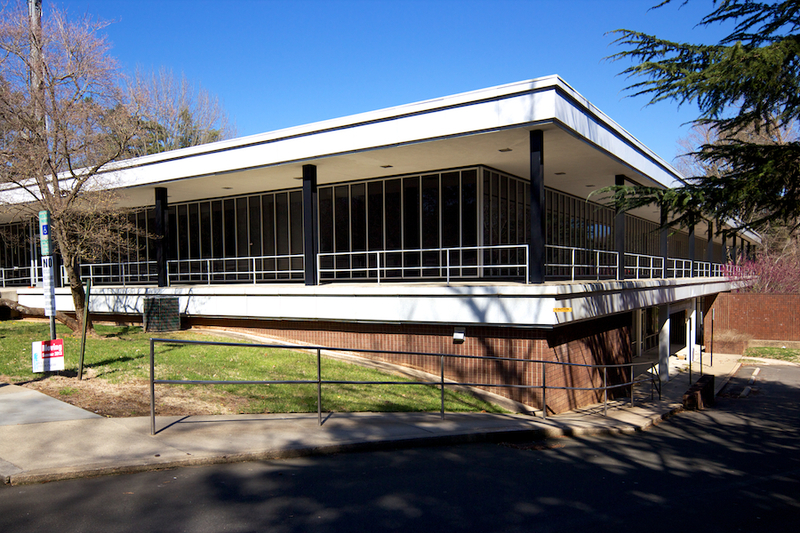 Last Chance to Save a Modernist Icon by G. Milton Small, Jr. The former Northwestern Mutual Insurance Building at 3515 Glenwood Avenue is living on borrowed time. The building I wrote about in 2008, G. Milton Small – My Favorite Architect, is scheduled for demolition unless a tenant steps forward to lease the space. 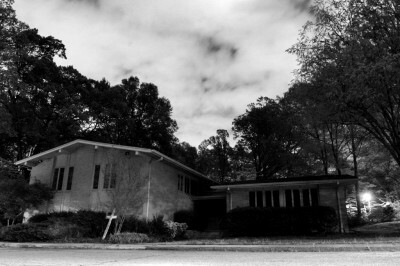 George Smart of North Carolina Modernist Houses is leading an effort to save this magnificent building, and will hold an open house at the site on May 7th, from 4:30-7:00 PM. Nestled beside the Wilmont Apartments on Hillsborough Street sits one of Raleigh’s earliest examples of modernist architecture. 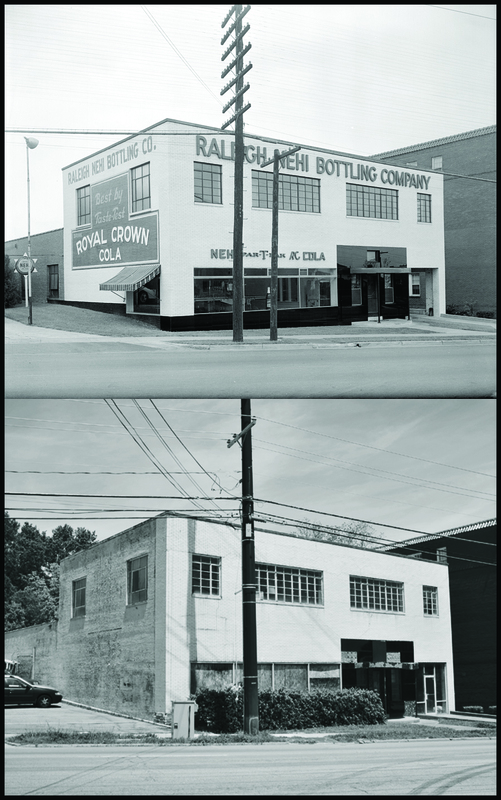 Built in 1937, the building first functioned as the Nehi Bottling Company. Designed by acclaimed Raleigh architect William Henley Deitrick, it is a great example of the International style. This early style of modernist architecture suggests volume rather than mass, and function rather than form. The only ornamentation original to the building are the black glass tiles flanking the main entrance, some of which have fallen off in recent years. 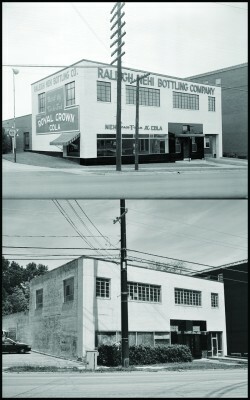 Another example of this style, this time residential, can be found nearby on Turner St.